“Green” is a word that has been used for decades to describe environmentally friendly practices, products, services, and more. The more green something is, the more sustainable the activities and materials were in the creation and distribution of that product or service. In the case of solar panels, some of the characteristics to consider are the materials used in its production, and where the materials were sourced, assembled, and distributed. 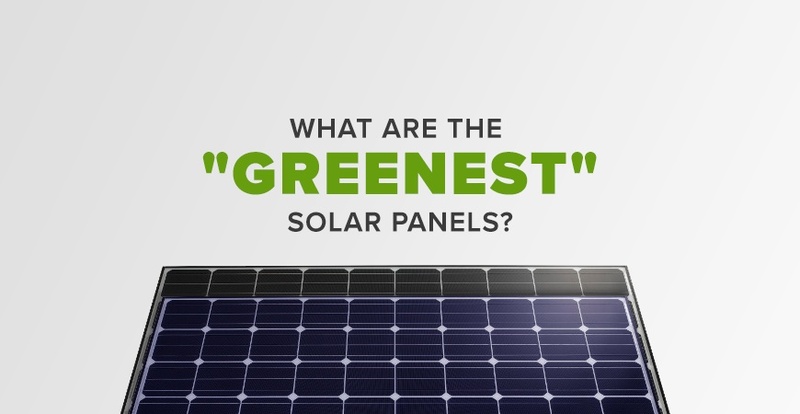 All of these factors can help you figure out which solar panels are the greenest. The Silicon Valley Toxics Coalition (SVTC) measures the environmental impact of solar panel manufacturers and scores companies based on their activities. The information that they collect can aid a consumer in determining which solar panels are the greenest. For example, SVTC measured that a solar panel produced in China will have double the carbon footprint than one produced in Europe. The carbon footprint is an important concept to understand in the area of sustainability. The carbon footprint is a representation of someone or something’s impact on the environment. It is based on the total amount of carbon dioxide, methane, and other harmful emissions or by products that result from any given activity. 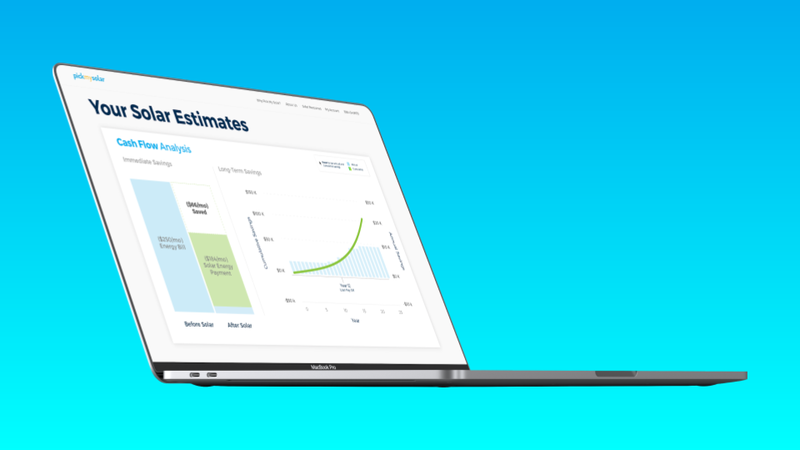 The carbon footprint is a great metric to focus on when you are trying to implement sustainable practices in your life, from daily habits to purchasing tendencies. It is also an important factor to consider in determining what are the greenest solar panels. How Green Is Your Solar Panel? What materials are used in the solar panel? Where is your solar panel being manufactured and assembled? How is the hardware physically distributed to the dealer or customer in their area? First, we can look at the source of the materials found in solar panels. Solar panels may include a variety of materials like silicon, copper, silver, tellurium, and indium, among others. Silicon is by far the most widely used and therefore has the biggest impact on the material’s carbon footprint. Silicon is abundant and is manufactured throughout the US and world. The production of silicon requires very high temperatures to trigger the necessary chemical reaction, so one side-effect is that it requires a lot of energy. Coal is the source of this energy, in most cases, which is why the production of silicon can leave a large carbon footprint. On the other hand, if a manufacturing plant has their own solar panel system installed, they could work to mitigate this footprint. The other materials that are found in the electronics and hardware of a solar panel module are sourced from around the world, through lab and mining operations. Some unintended consequences from these operations are things like chemical pollution, lack of recycling, excessive and improper waste practices, etc. Although you have little influence over this process, you can research what countries your solar panel company sources their materials from to see what level of environmental regulation there is for the involved industrial activities. Once all of these materials are sourced and fitted into the basic components that make up a solar panel, they are shipped to a buyer where they will be assembled into a complete module. The carbon footprint for the assembly and distribution is influenced by the total distance that the components traveled and how much energy and work is involved. 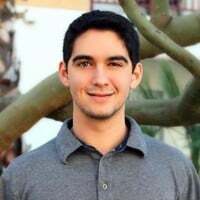 A local solar panel manufacturer that sources as many of their materials domestically and assembles the panels in their own local factories and distributes them to local customers usually leaves the smallest carbon footprint. In most cases, the greenest solar panels that you can get are ones that are manufactured as close to you as possible and from companies who source their materials domestically and focus on other sustainability practices. There are several US-based solar panel manufacturers that try to source as many of their materials from the US as possible. If you buy a solar panel from a company like this, you can significantly reduce the carbon footprint of your panels. 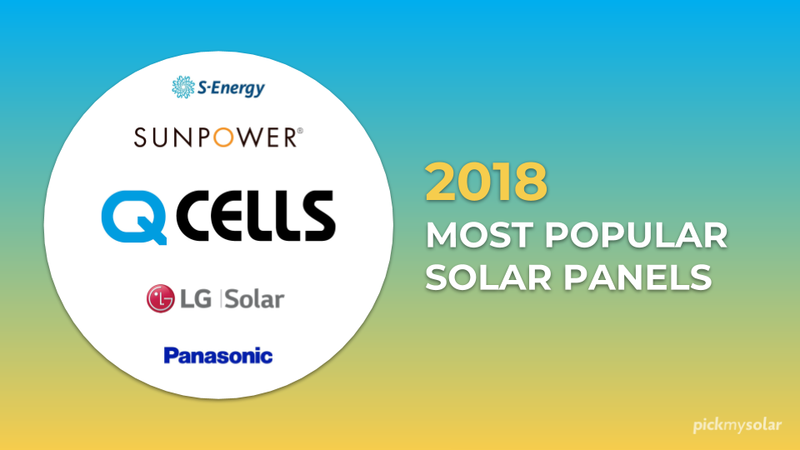 SunPower and SolarWorld are two top US-based solar panel manufacturers and produce some of the greenest solar panels available to US customers. They follow specific standards for ensuring their products are environmentally friendly and are working to continuously mitigate their carbon footprint. 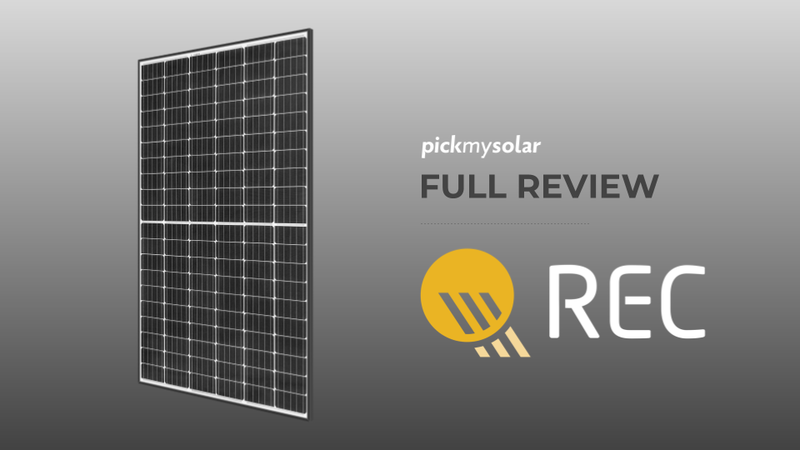 Some US-based solar panel manufacturers may not have the most sustainable practices, however, and some foreign companies may be much more environmentally friendly, so it is up to you to research the company that you are looking into. You can start by finding local solar providers here!